We are so excited to welcome Lisa Henderson to Evymama! She will be leading the new Baby & Me drop-in class on Tuesdays (beginning April 16th, 2019) and her Walk, Talk & Share series of classes beginning in May 2019! 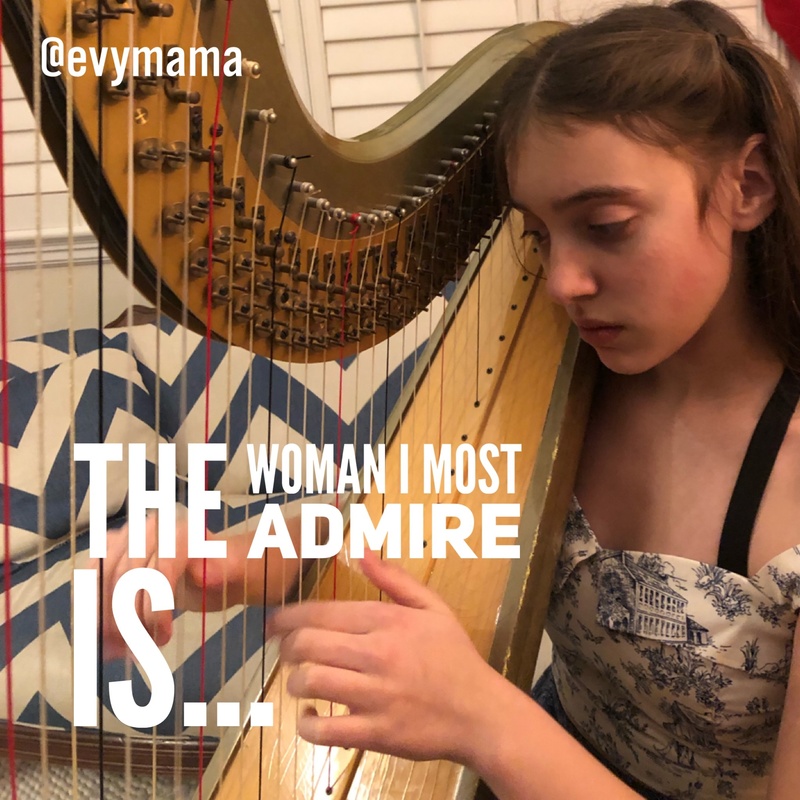 Strong Women: May we know them, may we raise them, may we be them. 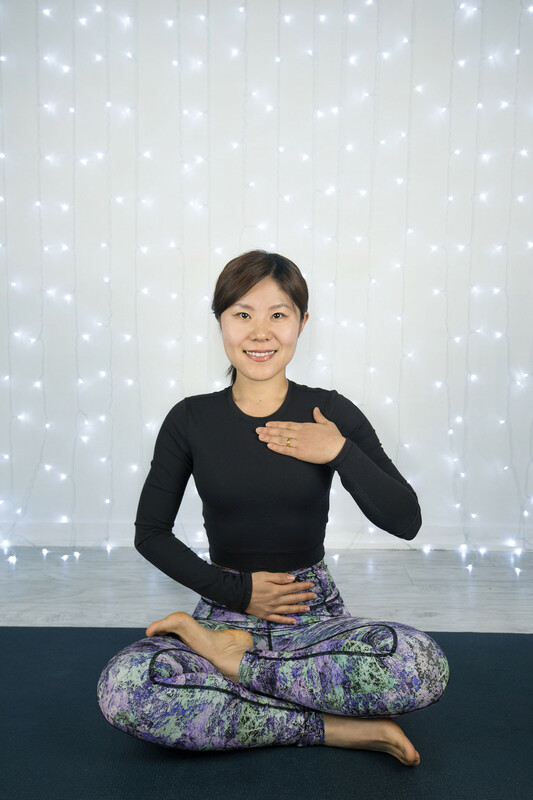 Lillian Chan, prenatal and postnatal yoga teacher at Evymama is big on building community among her students, and we love her for it!